Board in St. Martin, where there is an international airport with many flights arriving and departing from all around the world daily. 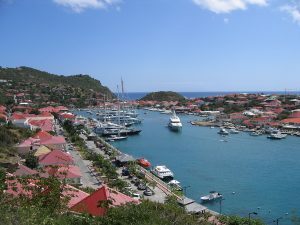 Enjoy the very French side of St. Martin by visiting Marigot and Grand Case before heading to Anguilla, and on to St. Barths. Close by is the unique island of Saba, and St. Eustacia, which are great to include in a one week yacht charter out of St. Martin. Arrive in Saint Martin/Sint Maarten. A spectacular lunch on the aft deck is the ideal opportunity to review the itinerary and menus with the captain and chef. 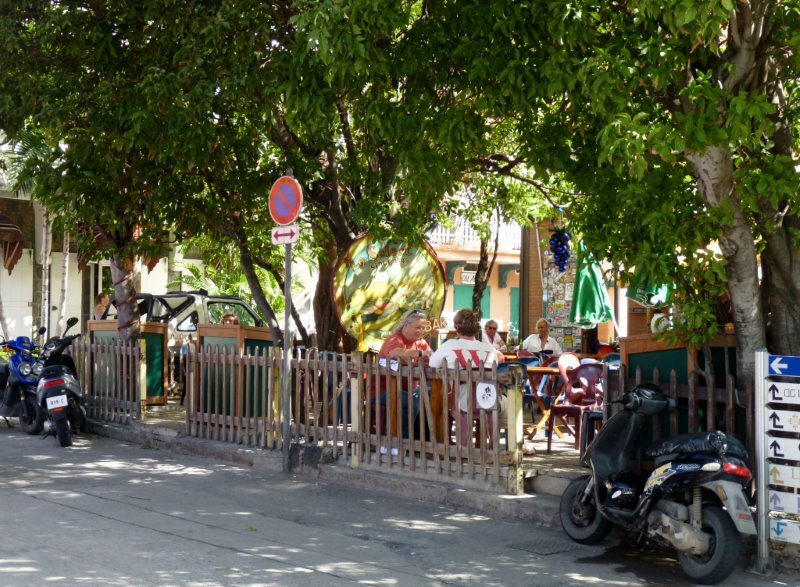 Enjoy a siesta on the upper deck as your yacht cruises to the quintessential French town of Marigot for a shopping spree in world-class shops and boutiques. Enjoy dinner on board or ashore in this very typical French port. Leave after breakfast for Grand Case, where cafes and bistros line the waterfront. This wide bay offers a sandy beach for a swim before lunch. Enjoy water sports or simply relax. 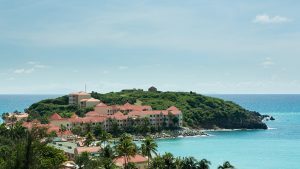 Later, indulge in cocktails on board before you head ashore to see what Baie Grand Case has to offer with its many excellent French Creole restaurants, or head towards Anse Marcel to overnight. There is a beautiful spa and hotel above the marina, worth a visit if time permits. Taxi over to Orient Beach for a swim or a ride on a jet ski. Overnight. After breakfast, cruise a short distance to the lovely island of Anguilla where you can enjoy one chic beach after another. 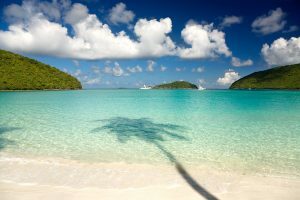 Snorkel off beautiful reefs in sight of sea turtles and shy rays: Sample the world-class resort of Cap Jaluca or Malliouhana or relax in the seclusion of Mead’s or Barnes Bay. 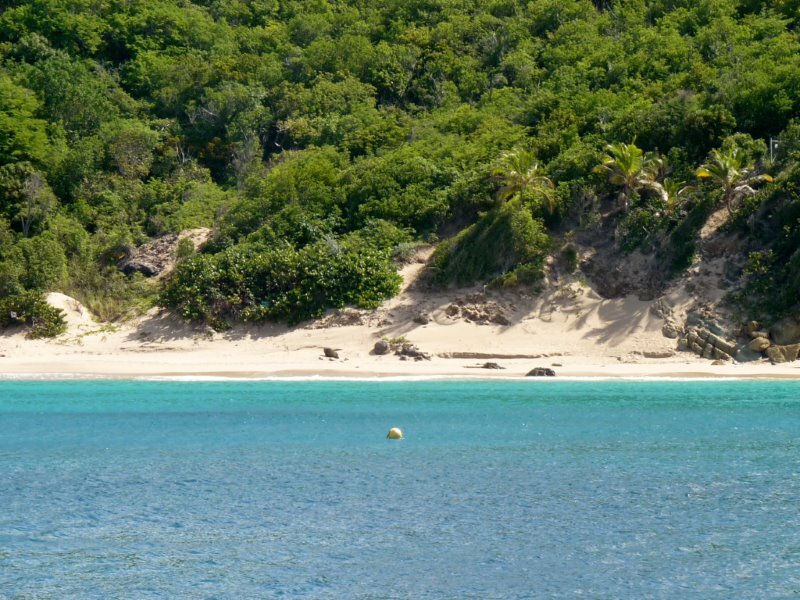 A Visit to Sandy Island is everyone’s dream of a desert island. Sandy Island is completely surrounded by reef, so head ashore to snorkel around this little Cay by ship’s tender. Have dinner on board or enjoy one of the many excellent resort restaurants ashore. 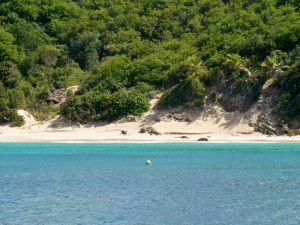 Enjoy an early morning swim before cruising to have lunch anchored at the little island of Ile Fourche, half way between St Martin and St Barths. Snorkeling here is excellent, especially on the north shore. Depart after lunch for St Barths. Anchor in the bay of Anse de Colombier. 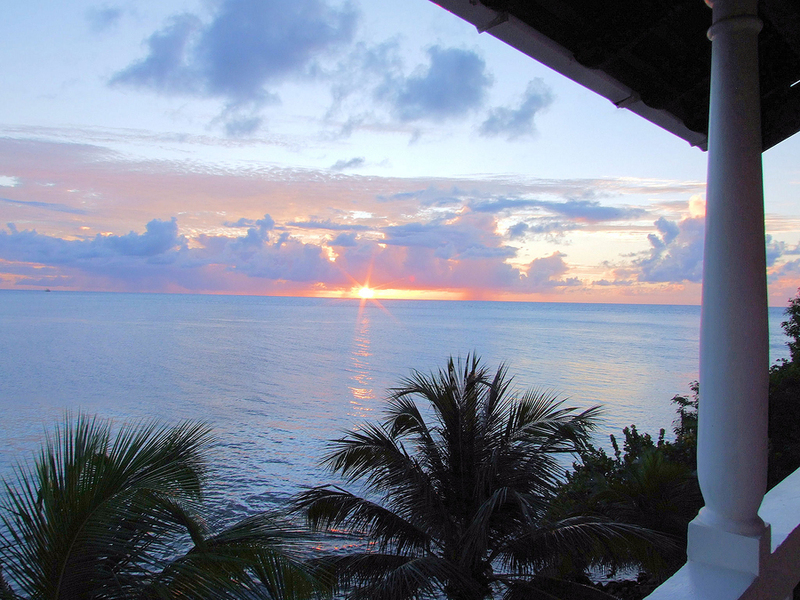 Originally owned by the Rockefellers, this bay offers turquoise waters with good snorkeling. Overnight here or cruise around to the Port of Gustavia. Cafés, fine shops, exclusive wine stores, galleries and unique boutiques line this harbor. A regular hangout for celebrities, you might happen upon an impromptu concert by Jimmy Buffett at Le Select Cafe. St Barths has very chic nightlife, and plenty of it, so pace yourself with a nap. Hotel Carl Gustaf offers stunning sunset views. Dinner ashore or on board. Enjoy an early morning stroll along the waterfront before breakfast. 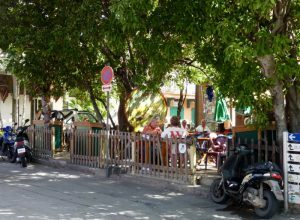 Hire a moke or a scooter to explore this island. Highlights include the wonderfully rugged southeast coast along Grand Fond, winding along the tiny mountain roads to Vitet, scrambling around the rocks at the end of the Colombier road, and buying intricate straw work from barefooted women in traditional dress in Corrossol. 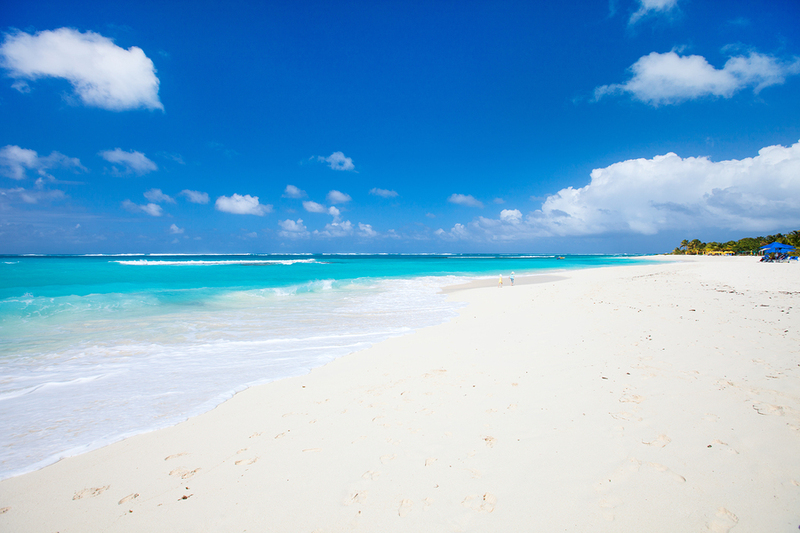 Anse de Grande Saline is a great stop for a walk and a refreshing swim. Choose from one of the many excellent French restaurants for lunch, before heading back to your yacht for an onboard dinner. After breakfast it’s a short hop over to Saba, said to look like a fairy tale picture of a forbidden land. A mere two miles in diameter, the top mountain peak reaches a lofty 3000 feet from the sea. Take a taxi up to Mt Scenery. At a height of 2855 feet, it’s 6 ½ miles of zigzag road. 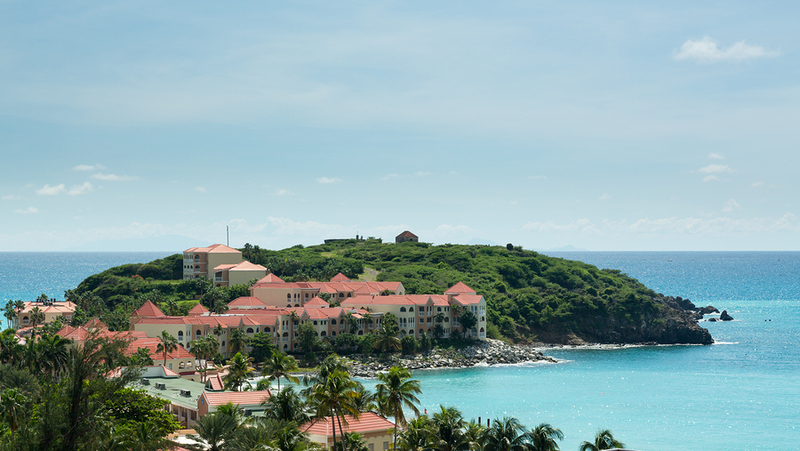 Enjoy views of banana plantations, oleander bushes and crystal clear blue green Caribbean waters. Visit the many little shops in the village surrounded by clover and lemon grass. Look out for Saba Lace and Spices. There is also excellent diving, although best for experienced divers. Enjoy dinner ashore or on the aft deck. 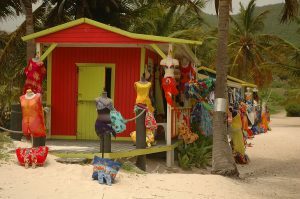 Saba does not always offer a good anchorage, and if weather does not permit anchoring around Saba, head to the little neighboring island of St. Eustatius. Overnight. After breakfast cruise over to St Eustatius (Statia), the former trade capital of the Indies. 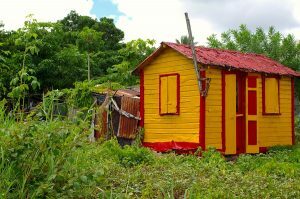 Once a thriving island filled with sugar plantations, Statia now offers unparalleled peace and tranquility. Visit the old fort or enjoy one of the many hikes around the island. Statia offers exceptional scuba diving, where a wide variety of fish can be seen along Doobie’s Crack, Barracuda Reef, Kim’s Coral and Twin Wrecks. Overnight. Cruise back to St Martin to disembark.